We’re working to reduce our ecological footprint in everything we do – from the field to the final products. This means that, in our day-to-day work, we’re thinking about more organics, less packaging, more planet-friendly transportation, less landfill and partners that keep us on our toes. The U.S. EPA named Clif Bar & Company a 2017 Climate Leader for its efforts to promote climate action and green power across the supply chain. Clif Bar signed the We are Still In Letter, along with 2,300+ businesses, cities, states, and universities committed to climate action and to the goals outlined in the Paris Agreement. Clif Bar surpassed 100,000 trees planted in partnership with American Forests ReLeaf program. Elysa Hammond, Clif Bar’s V.P. of Environmental Stewardship, was chosen as one of the Top 50 Environmental Leaders. Clif Bar is awarded two 2017 Green Power Leadership Awards for Leadership in Green Power Education and Excellence in Green Power Use. These awards recognize Clif Bar’s use of green power, its market impact and effective and unique programs and efforts to boost interest in renewable energy. Clif Bar Baking Company of Twin Falls, Idaho, was awarded Food Processing's 7th Annual Green Plant of the Year award, and Food Engineering’s Sustainable Plant of the Year Award for consideration of energy efficiency, alternative sources of energy, reduced pollution and water usage, and innovative green design and going “above and beyond industry standards” in prioritizing sustainability and employee well-being. Clif Bar spearheaded the creation of the country's first endowed university chair in organic plant breeding for the University of Wisconsin/Madison. Our goal is to endow a total of five chairs for organic research at public land-grant universities. The White House recognized Clif Bar for demonstrating leadership in renewable energy through our 50/50 by 2020 which supports the transition of our supply chain partners to green power. Clif Bar’s 115,000 square foot headquarters is the first building in Emeryville, CA to achieve LEED Platinum certification. Our smart solar array was the first installed in North America over 500 kWh and provides us the majority of our electricity. Our solar panels provide us with 70% of our hot water. 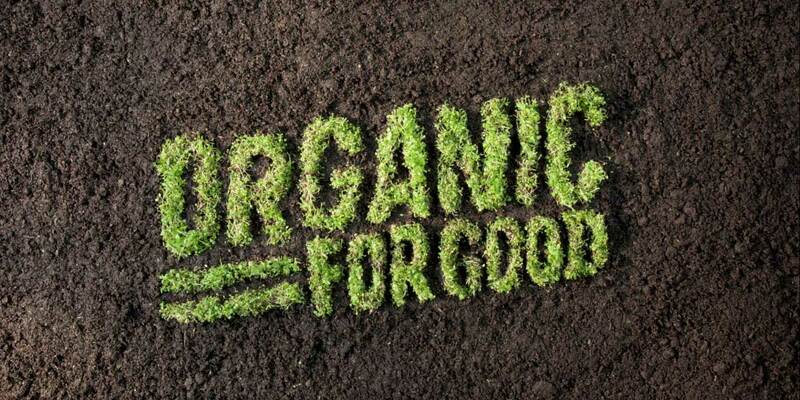 Nearly 250 million pounds of organic ingredients have been purchased to date. Clif Bar & Company Collaborates with Rainforest Alliance for Cocoa Certification in CLIF Bars, our flagship product. 100% of cocoa ingredients for CLIF will be Rainforest Alliance certified. Clif Bar is invited to Washington D.C. to address a national USDA conference about how to drive change toward a more sustainable 21st century agricultural system. Clif Bar gets new green headquarters! The building is repurposed, and 100% of all construction wood was reclaimed (from old railroad ties, barns, etc.) or harvested from sustainably managed forests. In our new green HQ, we open Kali’s Kitchen, an on-site café for employees, which works with regional farmers to source organic ingredients. Clif Bar recognized as Climate Counts Industry Innovator. Clif Bar & Company joins BICEP (Business for Innovative Climate and Energy Policy) to advocate for strong climate legislation. 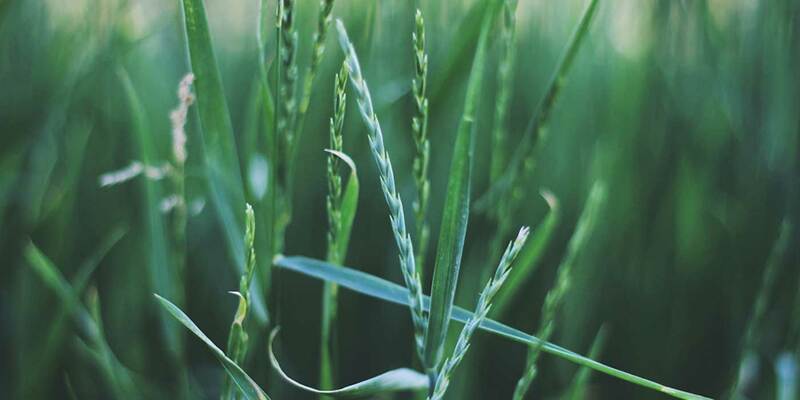 Clif Bar Family Foundation launches SEED MATTERS program with $500,000 commitment to protecting and developing organic seeds. Partnering with NativeEnergy, Clif Bar supports the Greensburg wind farm (in the Kansas town rebuilding green after ’07 tornado). Free bikes! Cool Commute program upgraded. All employees can receive up to $500 to buy a bicycle if needed for their commute. Clif Bar begins tracking and offsetting carbon footprint of shipping products to customers. Clif Bar & Company launches the COOL HOME PROGRAM, providing employees with up to $1000 annually to make eco-improvements to their homes. Clif SHOT BLOKS packaging redesigned to save 25,000 lbs of packaging a year. 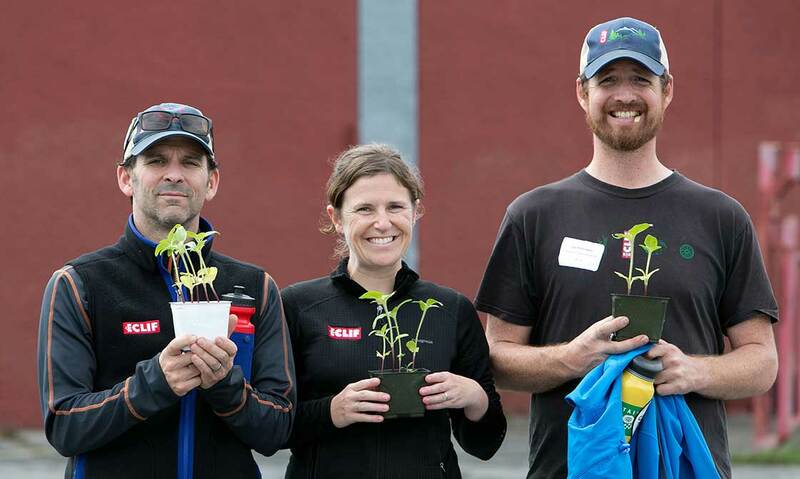 Clif Bar brings office energy and water use down by 10% by hosting a company-wide eco-challenge. All field marketing fleet switch to biodiesel. Clif Bar & Company offsets its historical carbon footprint from 1992 to 2002 providing the hurdle funding needed to build six farmer-owned wind turbines in the Midwest. Cool Commute Program, the country's first employee biodiesel and hybrid incentive program. Employees are also rewarded for walking, biking, carpooling and taking public transportation. All company vehicles begin filling up with local, recycled biodiesel. Escape from Alcatraz becomes the first ever climate neutral triathlon in partnership with Clif Bar. NATURAL ENERGY TOUR is launched – becoming the nationʼs first climate neutral biodiesel mobile marketing tour. CLIF BAR goes organic USDA Certified! Partnership with American Forests launched to plant trees to offset employee commutes. 5000 trees planted each year. Company switches to 100% recycled paperboard, generating an environmental savings upstream of 14,000 trees and 6 million gallons of water in one year! Caddies redesigned to be shrink wrap free avoiding the use of 90,000 pounds of plastic. CB&C hires a full-time ecologist and develops an in-house Sustainability Program which launches on Earth Day and a commitment to the planet is made.